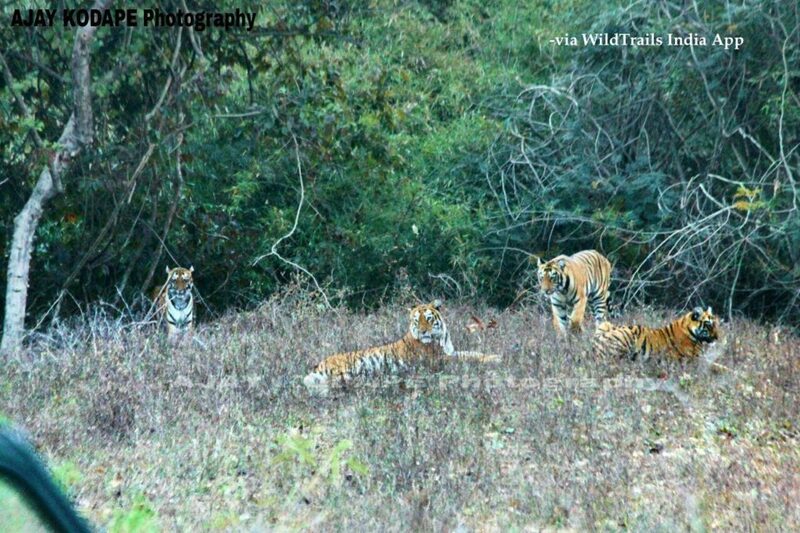 Tadoba is one of the best places in India to sight a Tiger in the Wild. 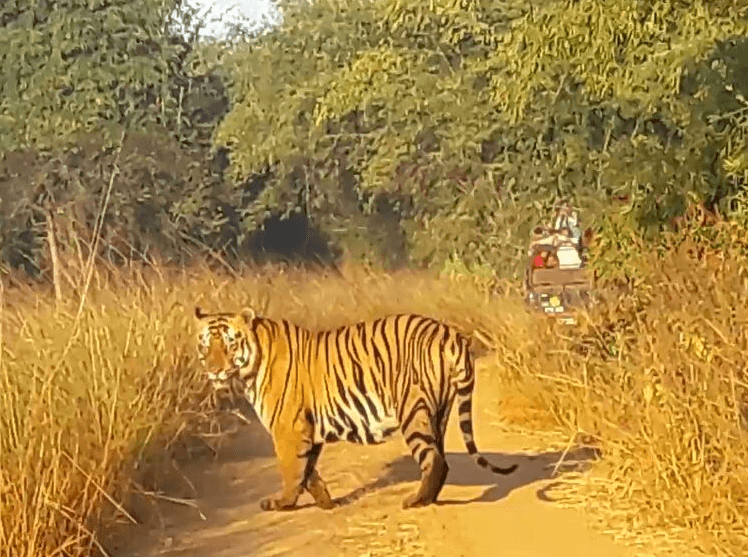 We call it “the Abode of Tigers”, “The Tiger Heaven”, but going on a Safari requires a lot of planning and you cannot just appear there and think of a safari. 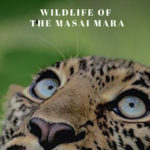 Booking opens three months ahead and you always need to book the safari first and then think of the resort. 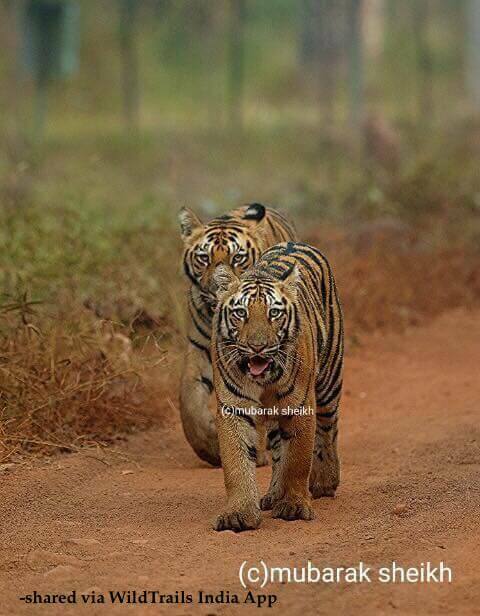 Tadoba is just 100 to 140 kms south of Nagpur depending upon which gate you are talking about. 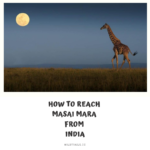 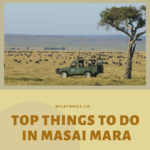 You need to plan & book way ahead of time else you will not get a chance book a safari.